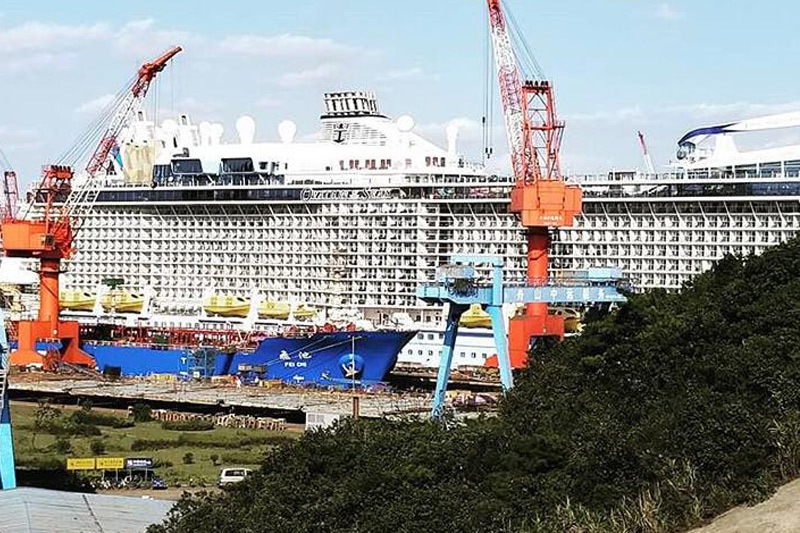 The Ovation of the Seas is in Zhoushan, China, for an unscheduled drydock at a COSCO-run facility, prompting the cancellation of the ship’s the Sept. 21 and Sept. 26 cruises from Tianjin, China. “We must conduct unscheduled maintenance on Ovation of the Seas,” Royal Caribbean said in a statement released to Cruise Industry News. The UK’s cruise market is going from strength-to-strength with bargain-hungry Brits boosting the all-inclusive package concept. Phil Evans, the founder and owner of Cruise Nation, said there is also a trend in the overall marketplace for long-haul products, which are “massively up over last year”. Online agency Iglu’s commercial product director, Dave Mills, is upbeat about the fortunes for the UK market and explained that the market has moved away from a purely price-driven sector with cruise lines now increasingly offering a more all-inclusive product and having a lot more to do onboard which is, more often than not, included in the price. He added that the cruise lines have committed to offering ever better value in recent years and packages are effectively close to the final holiday costs outside the sector with guests not having to spend much once they are onboard. All-inclusive packages can include shore excursions and, even if they are not included, Mills said that cruise lines are working hard to offer immersive, once-in-a-lifetime experiences, which can still be very good value for money. Like Cruise Nation, Iglu is also seeing distinct trends appearing in the UK’s cruise market. “There are some broader trends and we are seeing huge growth in the area of expedition cruises, where people are generally going on smaller ships but heading off the beaten track to destinations such as the Galapagos and Antarctica,” Mills said. “Perhaps this is down to people seeing programs such as Blue Planet on TV and then want to see the locations for themselves. 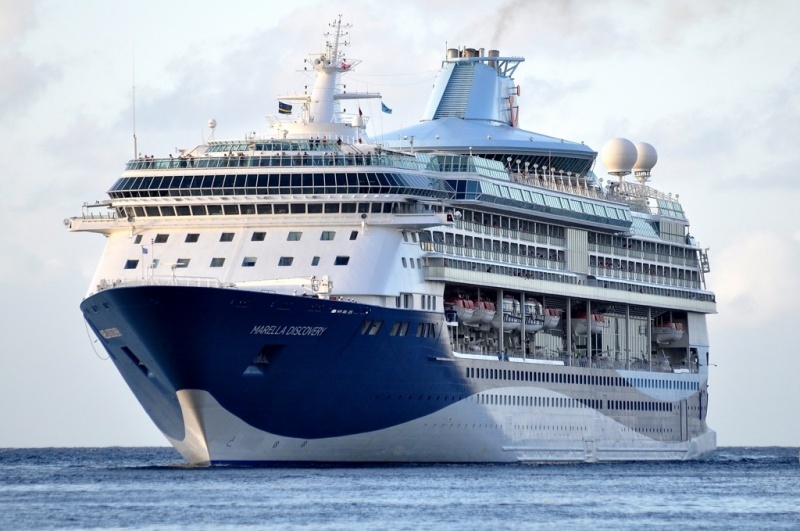 Another trend appearing for travel agencies is for Brits to book their cruise holidays further ahead than in recent years. Evans noted: “There has been a significant shift so far this year to winter 2018-2019 and summer 2019. This is mainly down to the many early booking offers available; in some cases, it is cheaper to book a 2019 cruise over a 2018 cruise. “We have also seen our customers book further ahead than they were this time last year; our average booking window is now nine months in advance. MSC Cruises yesterday kicked off its Global Environmental Officers Conference held at its Technical Maritime Centre in London. This four-day recurring appointment brings together the company’s talent in the environmental space and aims at fostering even stronger environmental practices, MSC said. Hosted in the offices of MSC Cruise Management UK, Environmental Officers from 15 MSC Cruises ships will share best practices, receive the latest updates on international and local regulations, and get fully familiarized with the latest environmental company policies and vision. During the Conference, the officers focused on subjects including MARPOL environmental requirements, and national and local requirements in specific geographic areas. In addition, the team further deepens their knowledge of wastewater treatment, emissions reduction, ballast water management, anti-fouling, and solid waste management. The Global Environmental Officers Conference is part of a greater program to continuously elevate the importance of environmental matters across all company practices, MSC said. In addition to this conference, the company hosts a series of environmental management training sessions for Deck and Engine Officers in its state-of-the-art training centre in Sorrento, Italy.